Worldrise is an ONLUS created by young people for young people. It develops projects to conserve and safeguard the marine environment, which are based on awareness-raising, creativity and education. Worldrise projects are designed and runned with students and graduates, in order to facilitate the gain of professional knowledge and skills, and educate the future guardians of the Italian natural heritage. We act for nature! Worldrise originated from the passion and dedication of a group of young people from different professional background, who decided share their skills, values and goals. Worldrise was founded in 2013 by Mariasole Bianco, president and founder of the project. After completion of a master in Marine Protected Areas Management in Australia, Mariasole decided to put into practice the skills learnt abroad in the country where her love for the sea first blossomed. Mariasole is a marine conservationist, environmental scientist and communicator. 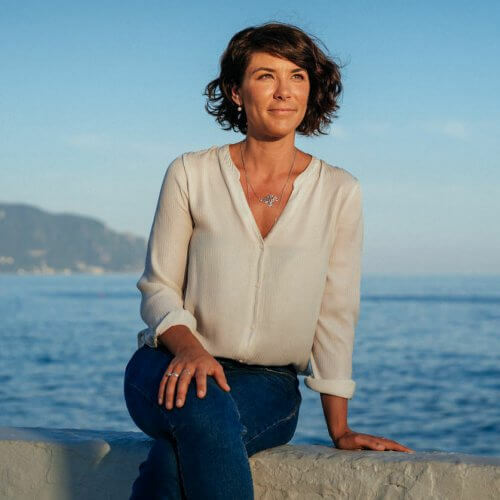 After conducting her academic studies between Italy and Australia, she became an active member of the IUCN World Commission on Protected Areas and an international reference for the theme of ocean conservation and the empowerment of the next generations of conservation leaders. Graduated in Product Design at Politecnico di Milano, Virginia works in the design and product development field focusing on environmental sustainability. In the past years, she has been working with design studios in Milan, Amsterdam and Sydney. 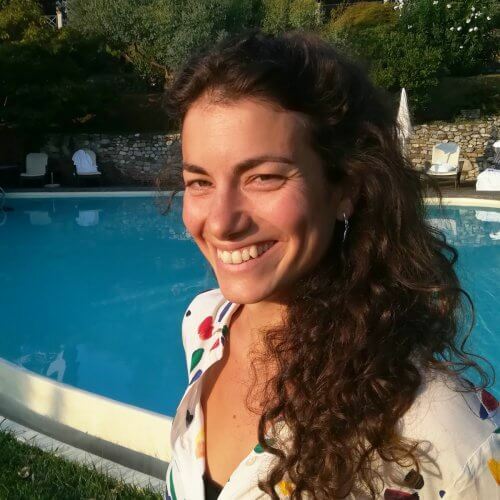 Graduated in Biological Monitoring Sciences and Technologies in Genoa and specialized in environmental physiology, she has worked in scientific research in both academic and business fields. For Worldrise it is project coordinator. Cecilia graduated in Applied Marine Ecology and Fisheries and concluded a PhD in Marine Ecology at the University of Aberdeen. She now works in the field of fisheries management evaluation of commercial fisheries. For Worldrise, Cecilia works with sustainable fisheries projects and #TargetPlasticFree. 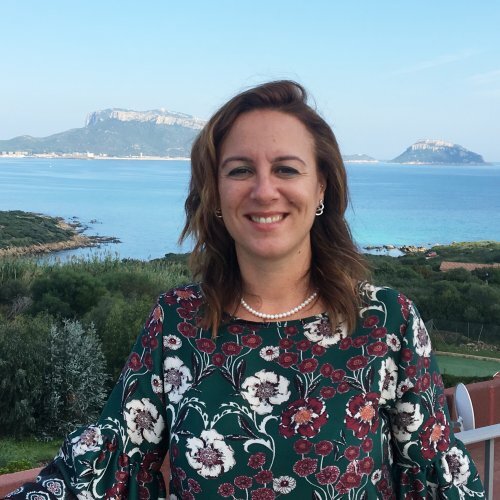 Cristina graduated in Sciences and Technologies of Biological Monitoring, and completed a PhD in Ocean Sciences at the University of Genova. From 2012, she is an expert in Marine Ecosystems with a focus on Mediterranean cetaceans. Cristina is Worldrise scientific coordinator and projects director. Student of Environmental Sciences at the University of Genoa. 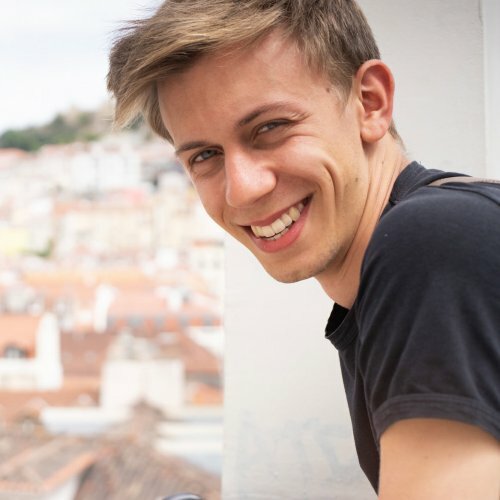 He began his experience with us by participating in the Il Golfo dei Delfini project in 2016. 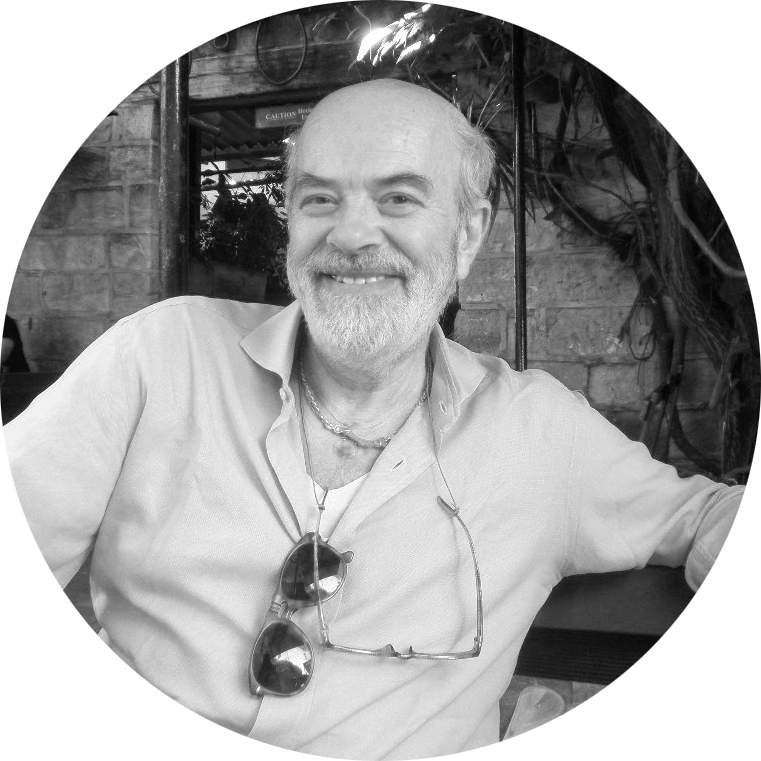 For Worldrise he takes care of the involvement of young people in our projects and creative communication. Scuba diver and passionate climber always in pursuit of vertical adventures between the sea of Sardinia and the mountains of Switzerland. 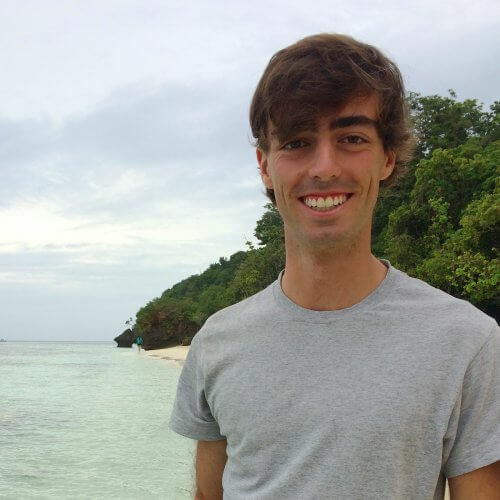 Two engineering degrees earned him the role of Worldrise treasurer. Federico is a student of Design of Digital Communication at IAAD in Turin, and she works with videomaking, UX/UI and web design. She worked in the social aspect of several Italian commercial activities, and the logistic of multiple events. She believes in changing, learning and challenging herself. 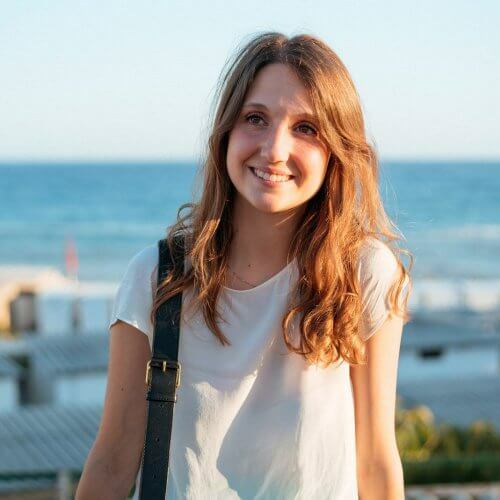 Arianna graduated in BSc Marine Biology at Bangor University (North Wales), and she is now continuing her studies with an master research at the University of Plymouth (UK). 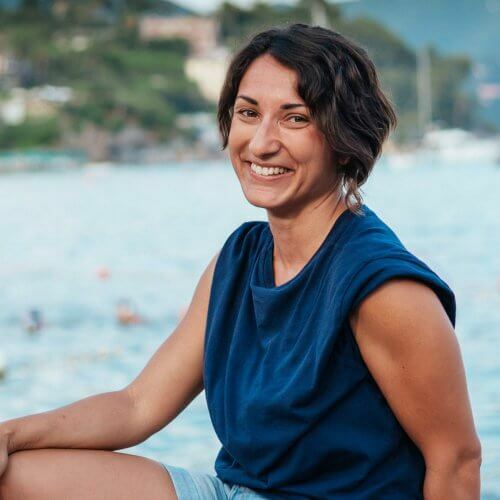 With her love for the sea always in sight, Arianna specialised in coastal and marine environmental monitoring through the practice of marine citizen science, role that she follows also in Worldrise. 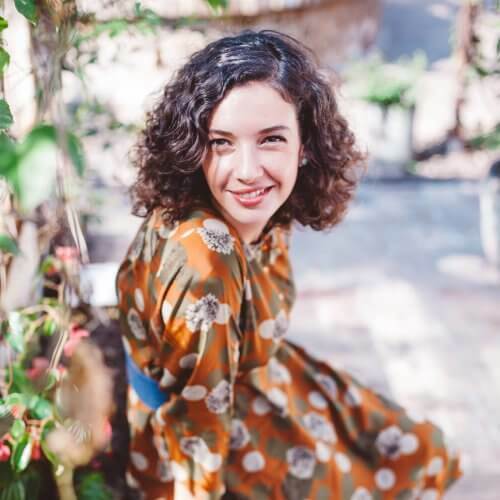 A native of Panarea, a degree in law and a master's degree in social enterprise and cooperation at Bocconi. With all his love for the Aeolian Islands he will continue with Worldrise projects related to sustainability and enhancement of the natural resources present in the area. Davide always loved the sea. His passion inspired his beloved ones and in particular his daughter, who has always felt bounded to the natural environment, in all aspects of her life. This love for the sea and nature united Davide, Mariasole and Virgina in a crazy and wonderful idea: the creation of Woldrise, a project to safeguard the natural environment and give young people the opportunity to follow their dreams. The principles on which Wolrdrise is build, are first of all guided by a deep love for life; they arose from a solid friendship, and from the power to share love through both words and ideas. Worldrise remembers with love and gratitude who first decided to share his love for the sea. Thank you Davide.